WHAT IS A CERTIFIED MICRONUTRIENT SPECIALIST (CMS)? A CMS is a licensed or certified health care professional who has passed our rigorous board certification exam and who understands that the root cause of todays most prevalent health conditions and diseases is micronutrient deficiency. From assessment to treatment their goal to to create a realistic and sustainable lifestyle medicine program for their patients/clients using the Calton’s simple 3-step plan to micronutrient sufficiency. CMS graduates guide others to switch to rich. 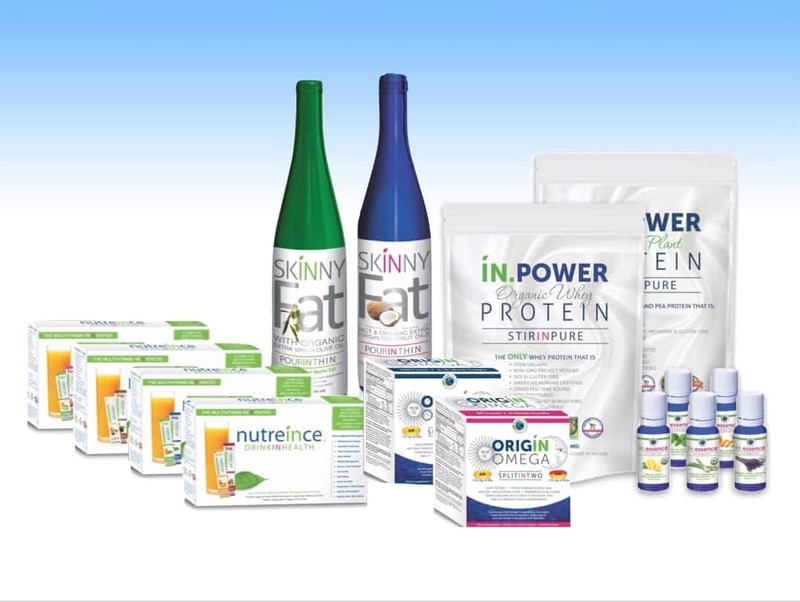 This essential first step will fill client’s body with the vitamins and minerals they needs to function at their best. The dietary profile of a client will determine the spectrum of foods they will be picking from. For example, those following vegan diets will not be choosing beef as their source of vitamin A, nor will a Paleo dieter be choosing dairy as a source of vitamin D; these foods do not fit into the dietary guidelines of these particular guidelines. Regardless of a clients dietary profile, in this important first step, A CMS will help to identify the foods that contain the highest levels of micronutrients. A CMS helps to drive down micronutrient depletion. Most people are completely unaware that they likely causing their own micronutrient depletion? It’s true. 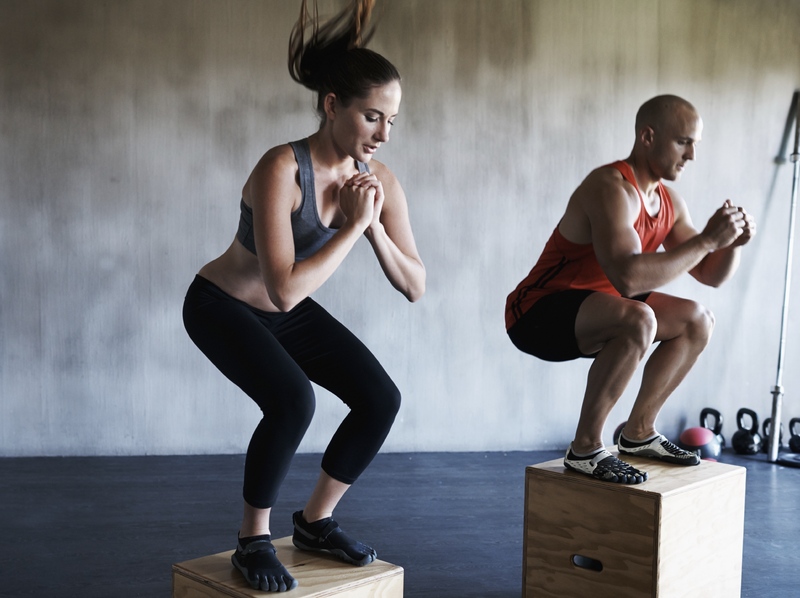 Some everyday dietary and lifestyle habits, such as exercise, medications and stress, may either cause you to use your vitamins and minerals faster, leaving you running on low, or make it so that you can’t absorb the micronutrients you are getting through your food. With this second step, CMS teach to identify these micronutrient thieves robbing clients of the extraordinary health you deserve. Our board certified CMS graduates are experts on the ABCs. No, we aren’t talking about the alphabet. We are talking about smart supplementation practices and how avoiding the four major flaws common to most supplements today is the third and final step to guaranteeing micronutrient sufficiency is met and extraordinary health transformations occur. CMS certificate holders are also eligible for licensure allowing them to retail the Calton Nutrition line of supplements. The Calton Institute of Lifestyle Medicine is proud to announce that we are currently accepting applications for our CMS Professional Certificate program. 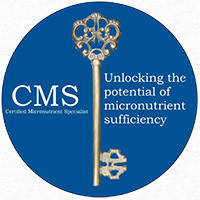 If you would like more information on the exciting Certified Micronutrient Specialist (CMS) program please click below and submit your information. 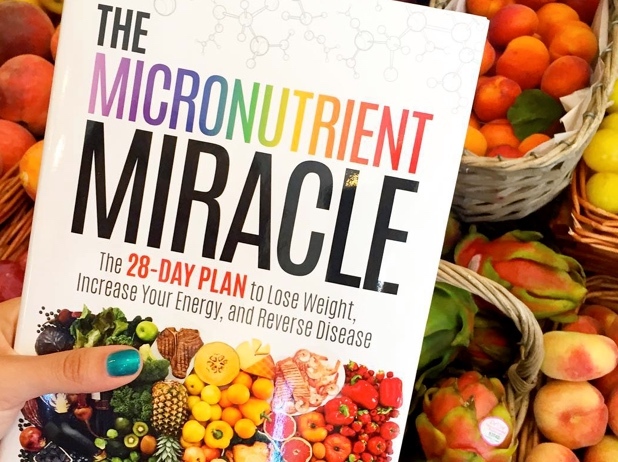 This program will give you the knowledge you need to educate others on the health diminishing effects of micronutrient deficiency – the most widespread and dangerous health condition of the 21st century.